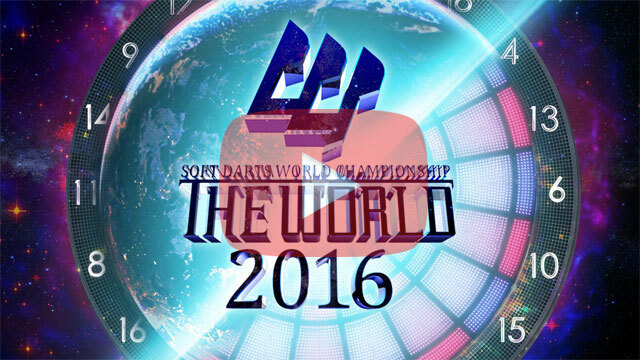 DARTSLIVE OPEN 2016 GUANGZHOU Tournament Results Are In! 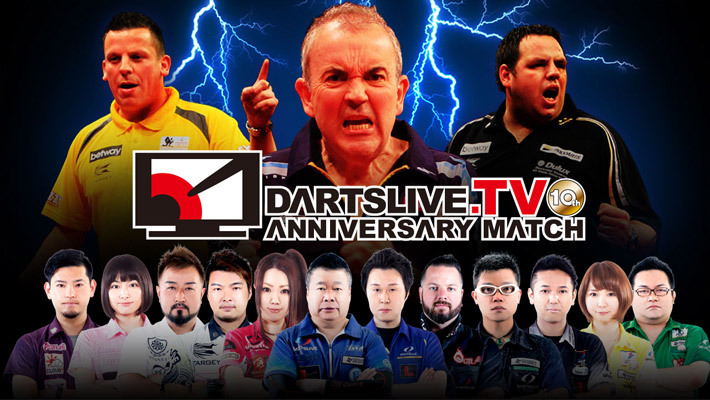 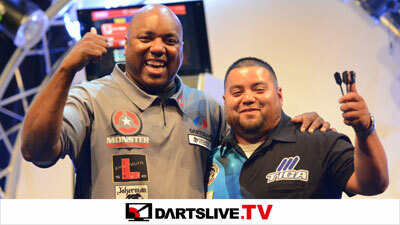 DARTSLIVE.TV 10th ANNIVERSARY MATCH to be released from Sep 13! 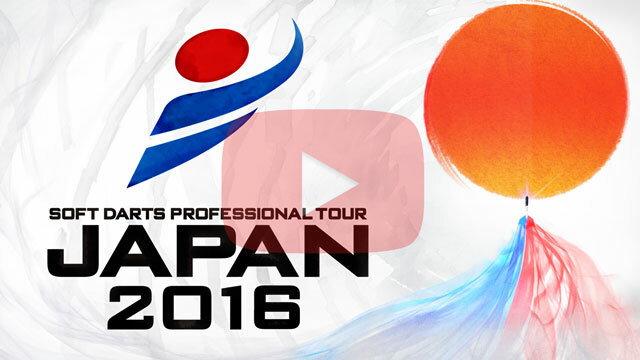 FINALIZED Entry List by Flight Released! 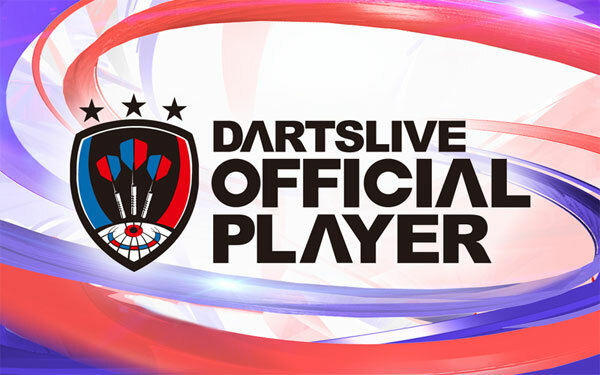 【2nd round】2016 DARTSLIVE OFFICIAL PLAYER unveiled!